More than half of the cannabis site applications in Canada had not transitioned to the new licensing system as of the end of 2018, meaning their applications are effectively in regulatory limbo and not being scrutinized by the country’s cannabis regulator. 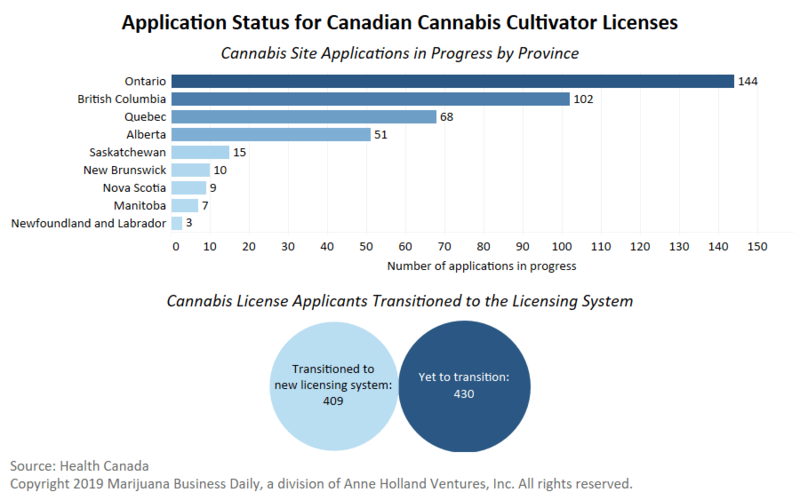 Only 409 of the 839 cannabis site applications in the queue to be cannabis cultivators had transitioned to the Cannabis Tracking and Licensing System (CTLS) as of Dec. 31, according to new data that Health Canada shared with Marijuana Business Daily. Since August 2018, Health Canada has requested that all applicants in queue for a license under the Access to Cannabis for Medical Purposes Regulations (ACMPR) migrate to the new cannabis licensing system. Health Canada told Marijuana Business Daily there is no hard deadline and prospective licensees can still transfer, but applications will not be reviewed until they enter the CTLS. “Health Canada continues to see ACMPR applications being entered in CTLS at a steady rate,” according to Health Canada’s Tammy Jarbeau. Michael Elkin, director of strategic sales at Cannabis Compliance (CCI), said the transition is not a cakewalk and needs to be done with extreme detail. “It’s a big deal. We have been referring to it as a purge,” he said. “It’s going to be a way for Health Canada (to dump) a bunch of old applications. CCI represents about 200 prospective licensees. 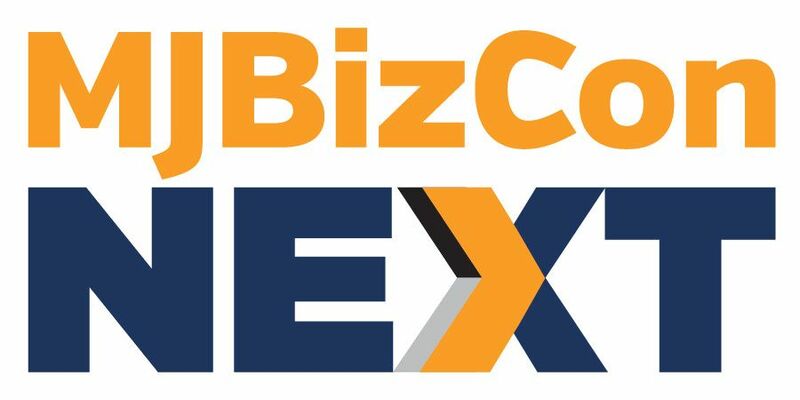 More businesses than ever are aiming to be licensed cannabis cultivators, processors and/or sellers, but experts foresee a hyper-competitive market developing as the present shortage transitions to a massive glut within five years. Prospective cultivators that transition their files to the CTLS early have an edge over those who delay. “Once the applicants successfully transition their applications into CTLS, they are generally reviewed in the order in which they were received,” Jarbeau said. She said the time to process an application is affected by a number of factors, including the quality, completeness and complexity of applications as well as the state of readiness of the applicant, which could include whether a licensable facility already exists. Applicants are required to provide evidence to demonstrate how their submission meets required security measures and recordkeeping requirements specified in the Cannabis Regulations and Good Production Practices. Separately, Health Canada established dedicated teams to review applications for new license classes – micro, research and analytical testing. There are roughly 145 authorized cultivators, processors and sellers under the Cannabis Act. After an application is entered into the CTLS, it undergoes a screening process by Health Canada to verify that the information has been properly entered into the system. However, in cases where the application is missing information, the applicant is sent an “intent to refuse” notice. The notice lists the information that must be submitted within 30 days, according to Health Canada. Most applicants given an “intent to refuse” notice have provided the missing information and their application has moved back to the review and security-clearance stage, Health Canada said. Will the new Cannabis Tracking and Licensing System (CTLS) be equivalent to the EU-GMP system? Thank you for telling me how it differs if it is not so.